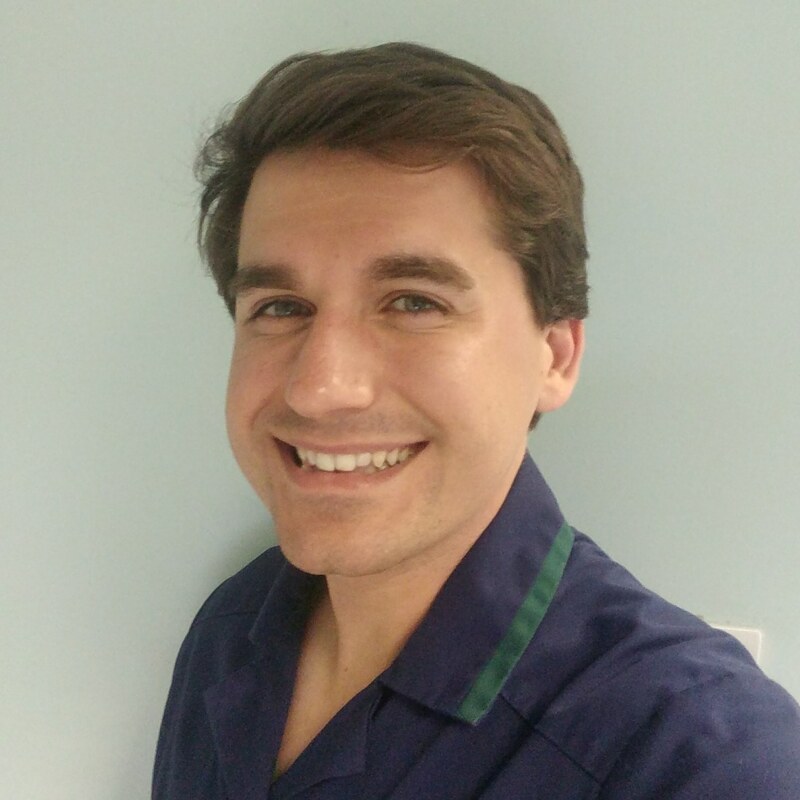 Dennis started his career in Orthopaedic Nursing working with trauma and elective Orthopaedic patients, and currently holds a position of Clinical Nurse Specialist in the Peripheral Nerve Injury Unit at the Royal National Orthopaedic Hospital, London. He then started his study with the McTimoney College of Chiropractic and completed his Masters in Chiropractic program in 2013 and has been practising throughout Hertfordshire since. He spends his spare time with his wife and children in Welwyn Garden City. Dennis combines Chiropractic adjustments, both light and heavy, with soft tissue stretching, exercises and well-being advice to get the best outcome tailored on an individual patient basis. 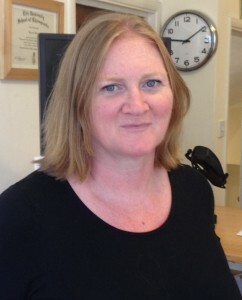 Jane helps to keep the clinic running smoothly by using her friendly personality and her management skills. 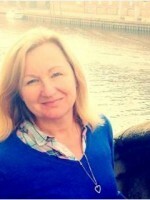 Karen is a locally based massage and complementary therapist who originally qualified as a beauty therapist and has progressed to specialise in massage and complementary therapies. 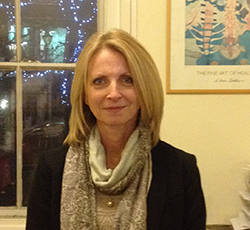 Karen holds qualifications in swedish massage, sports massage (VCTC level 3), aromatherapy (ITEC) and holds The Association of Reflexologists Diploma in Reflexology. She has also attended further professional development courses in deep tissue & advanced massage techniques, reflexology in pregnancy and birth, indian head massage and complementary therapies for cancer patients. Karen also provides on-site seated massage to several local business and is a volunteer therapist at the local hospice. I also have extensive experience of working with young people both in a school environment and in a clinical setting. Alongside my private practice, I work as a counsellor for Mind, an organisation that supports adults with mental health issues. Contact: 07962 398024 to arrange an appointment. Contact: 07958 032532 to arrange an appointment.